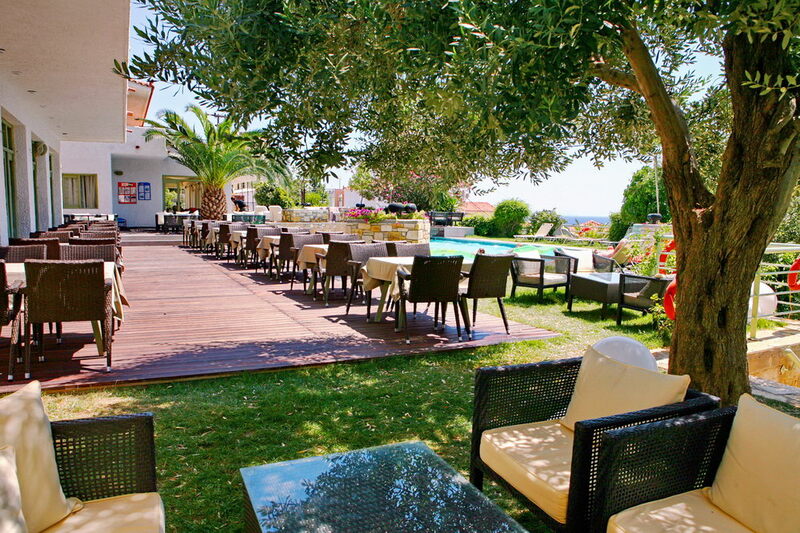 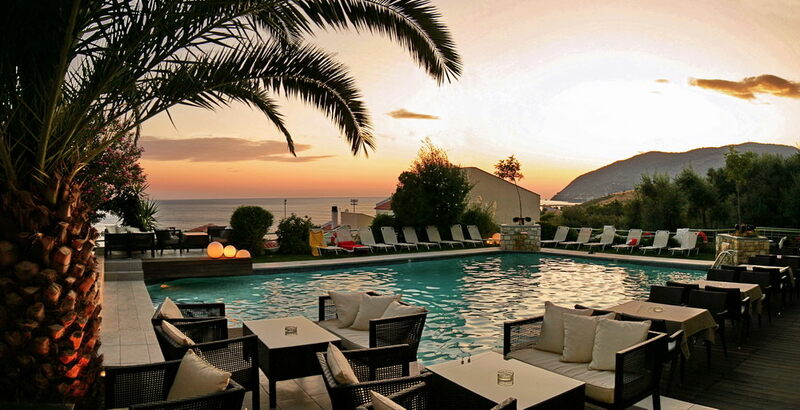 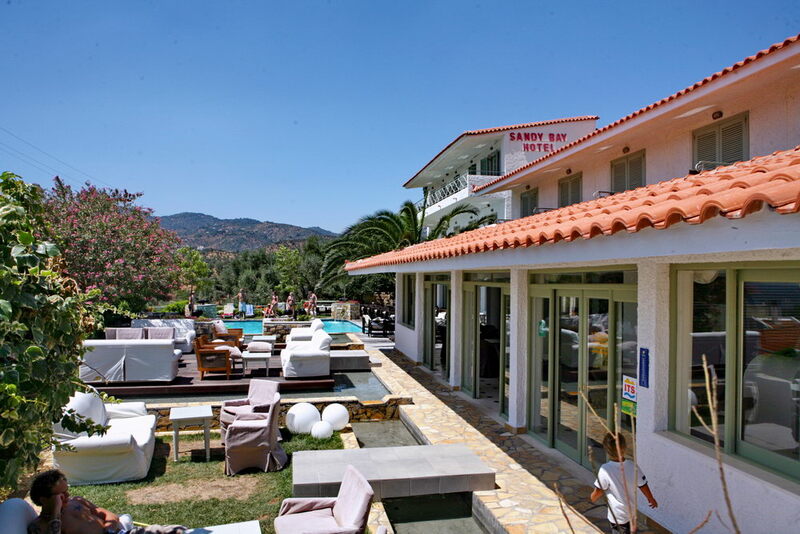 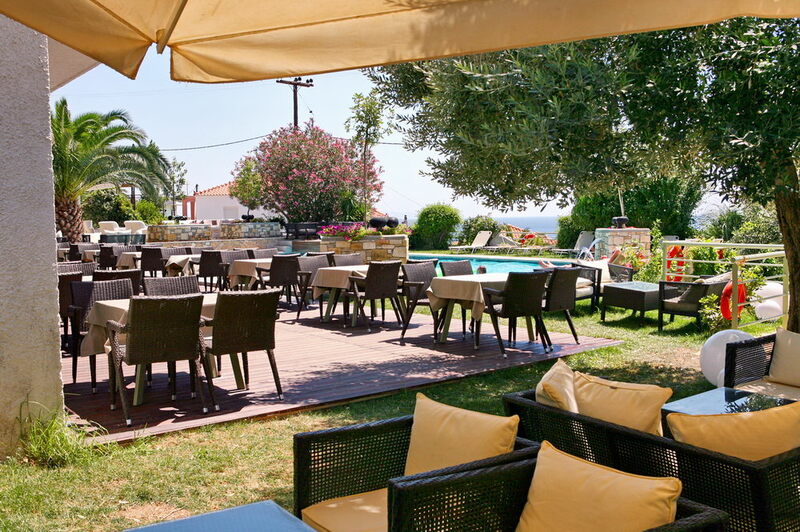 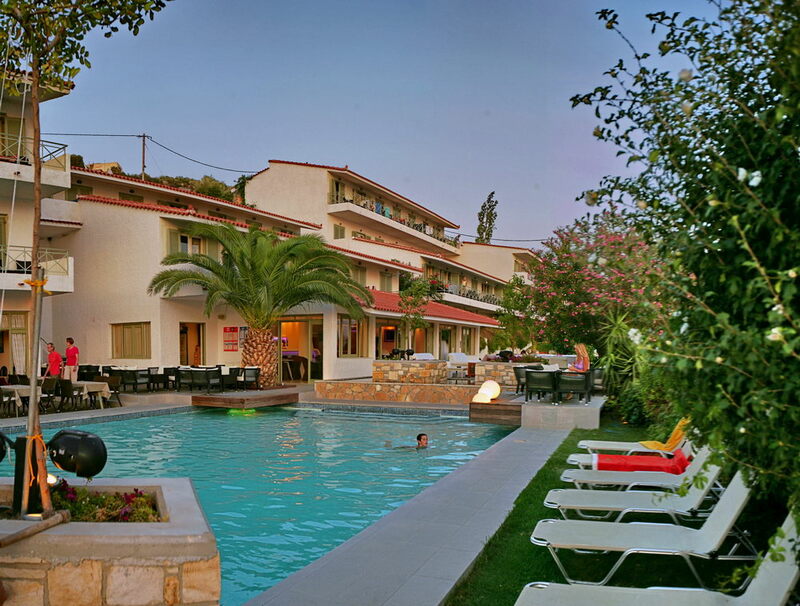 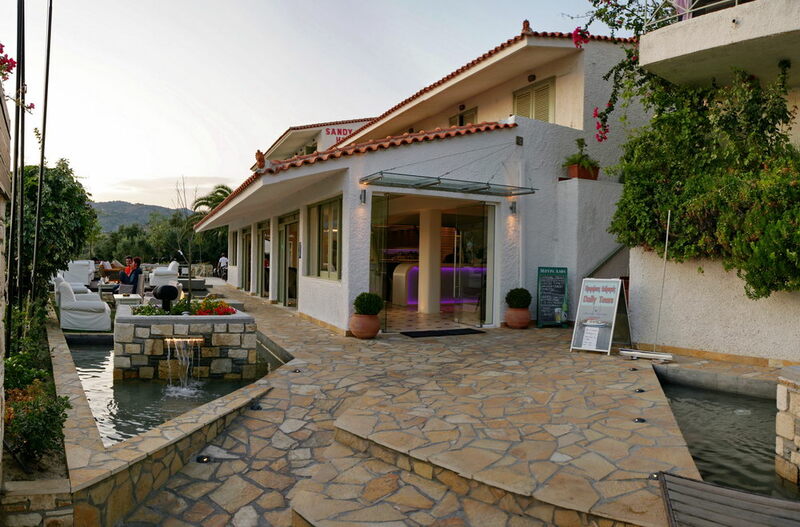 On the magnificent sandy beach of St. Isidore in Plomari, overlooking the Aegean Archipelago, SANDY BAY hotel is located. 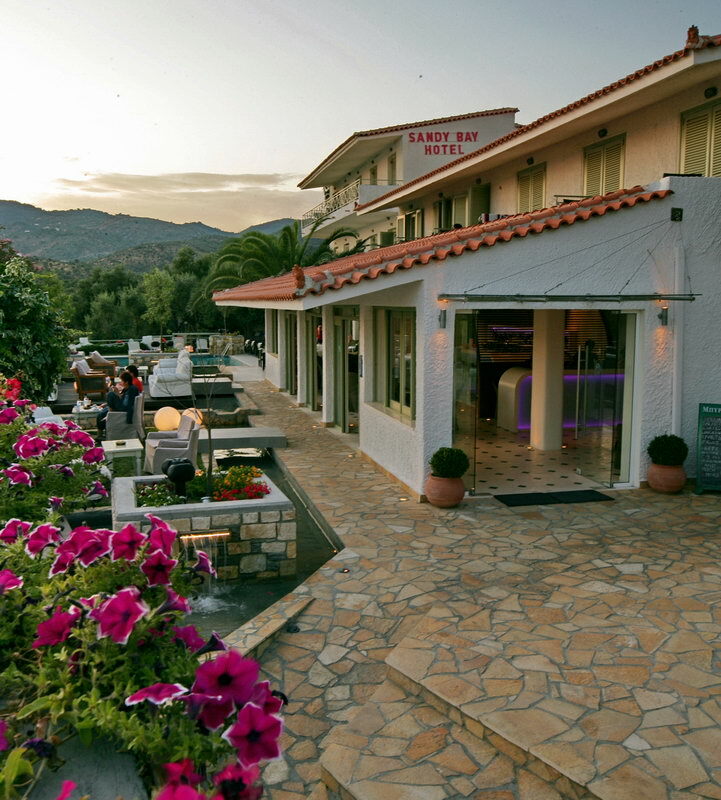 Combining taste and passion, gives its guests unique moments of relaxation and is characteristic Lesbian traditional hospitality. 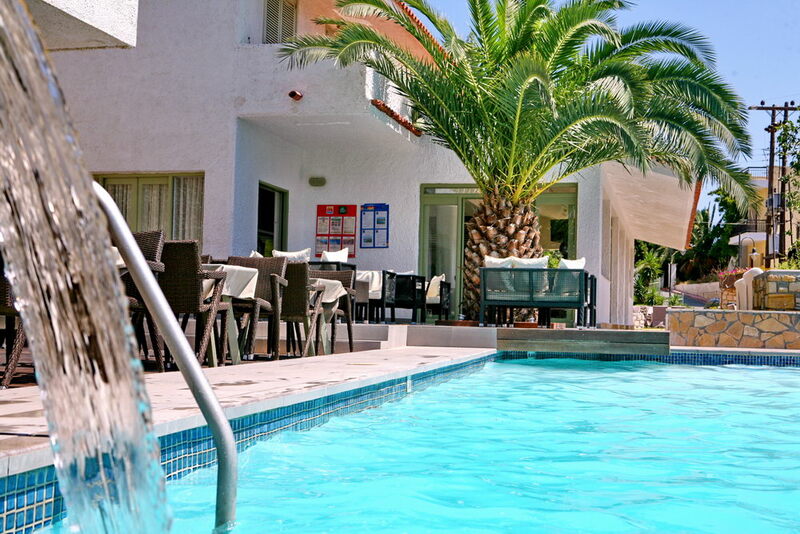 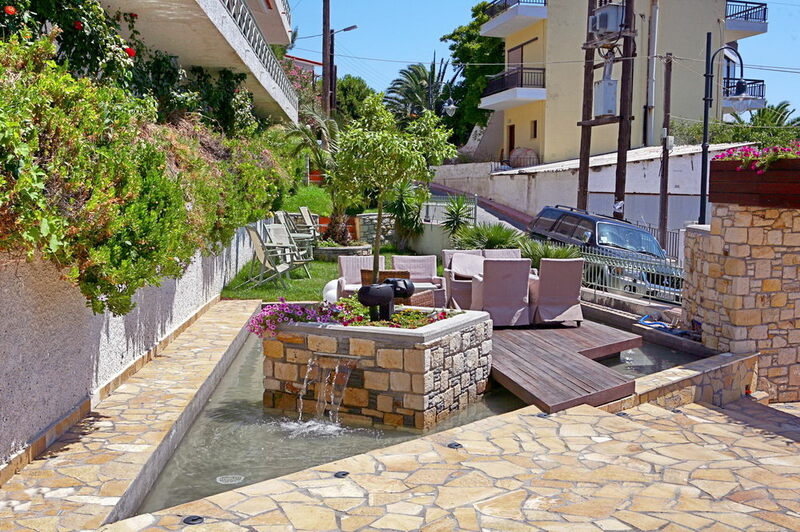 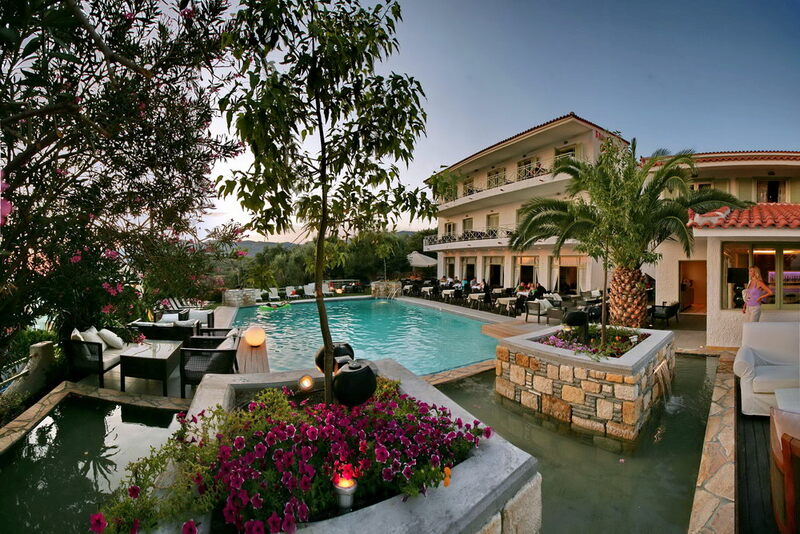 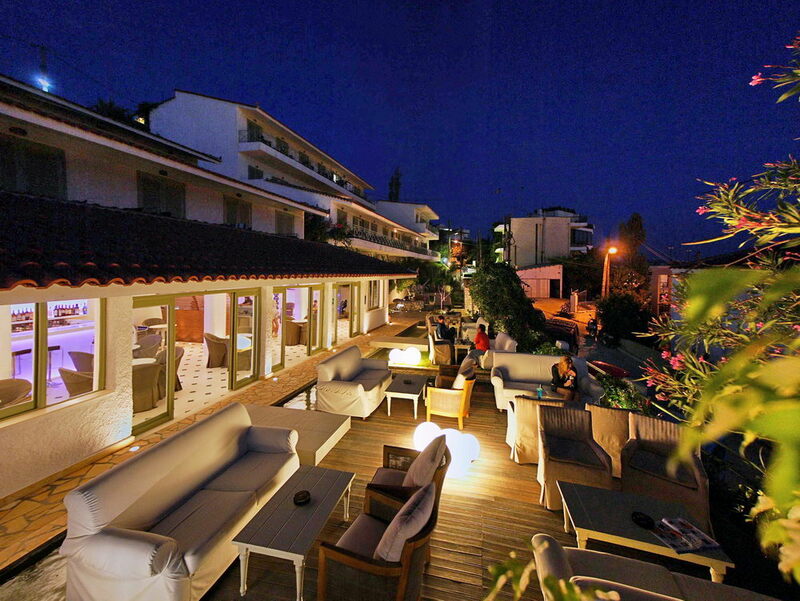 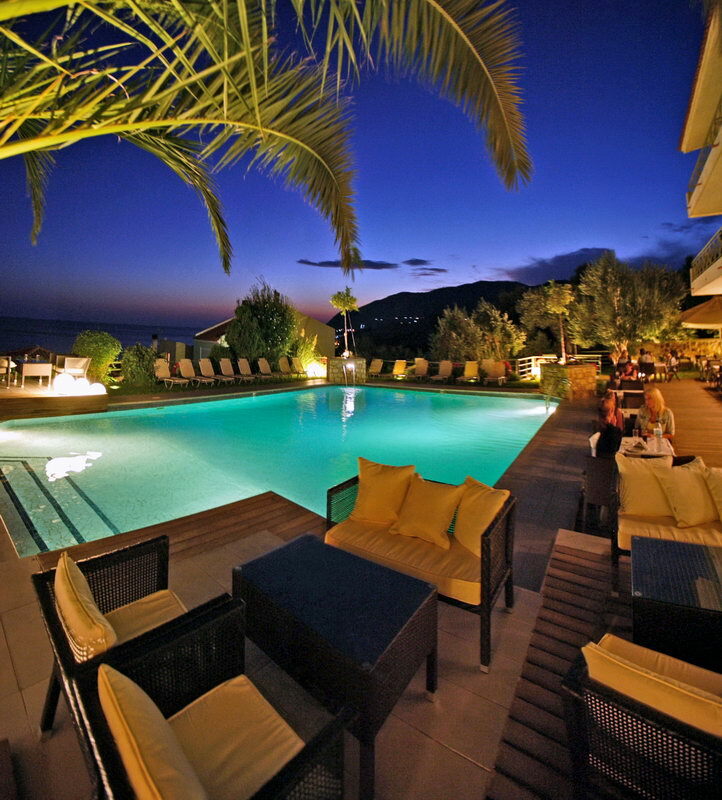 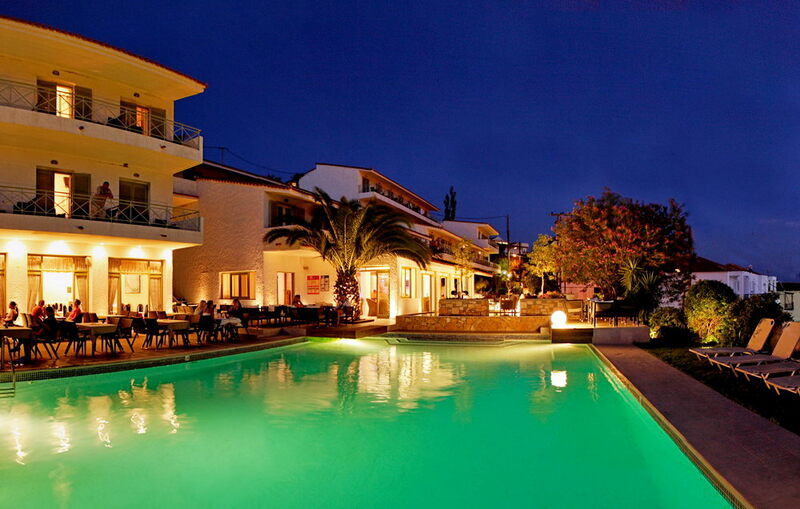 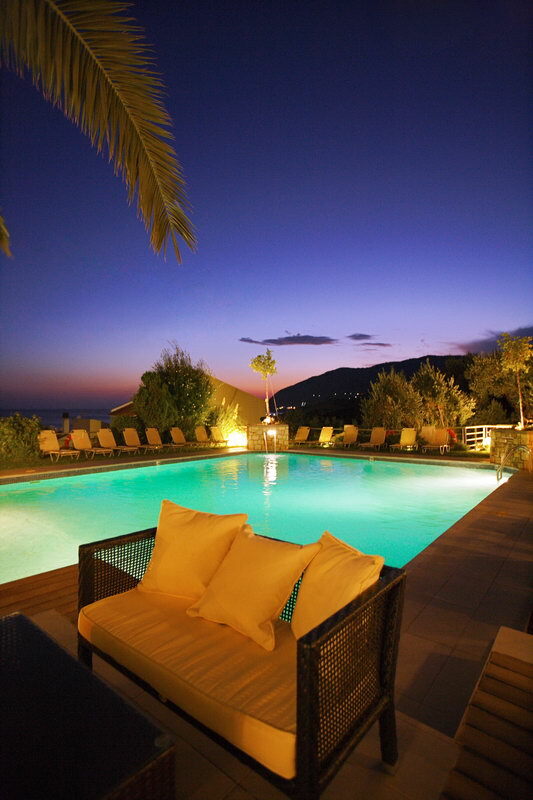 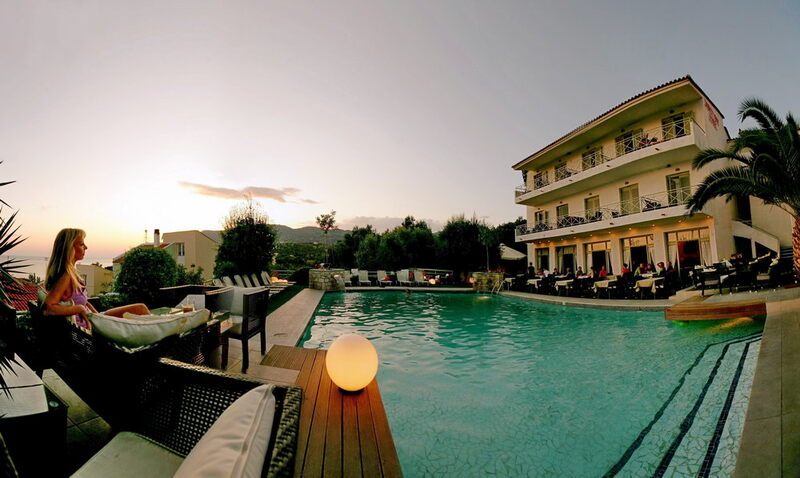 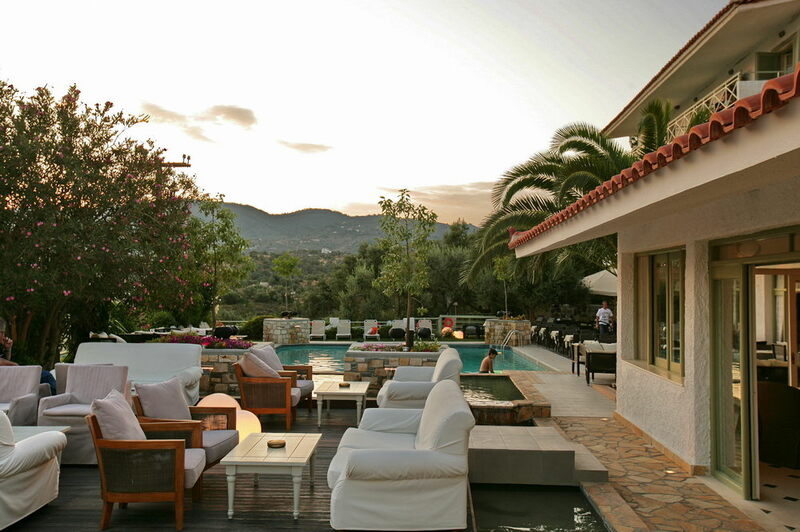 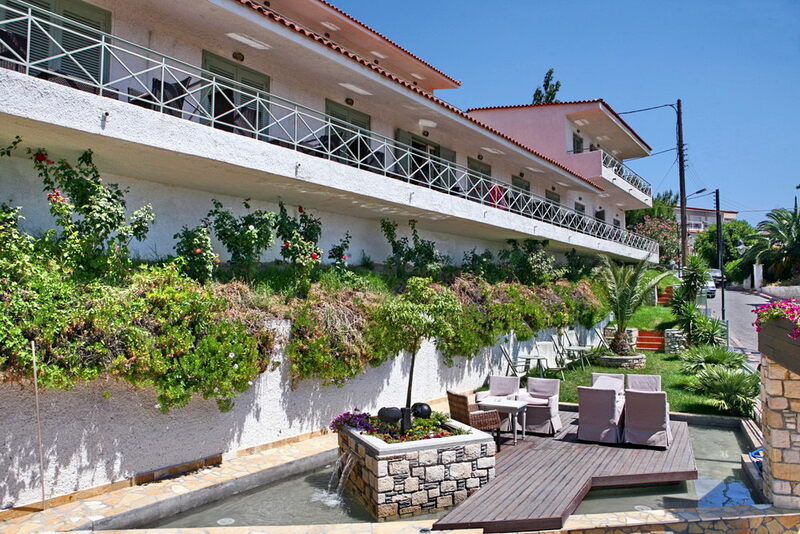 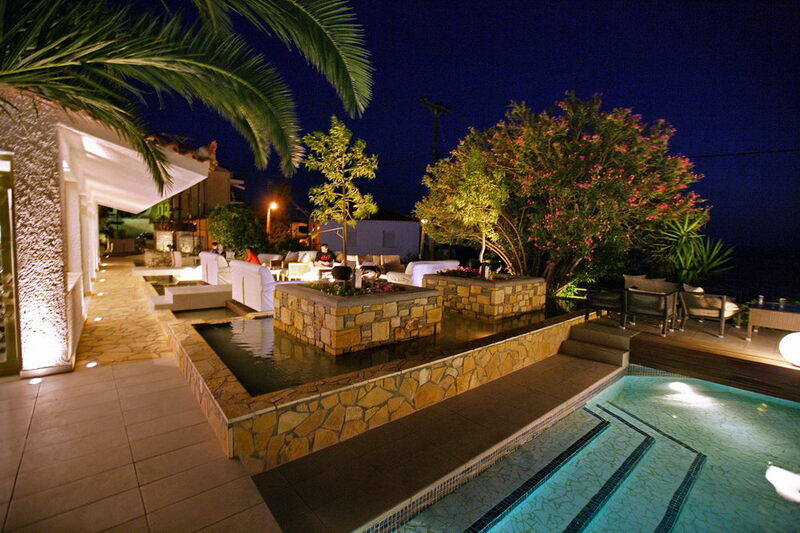 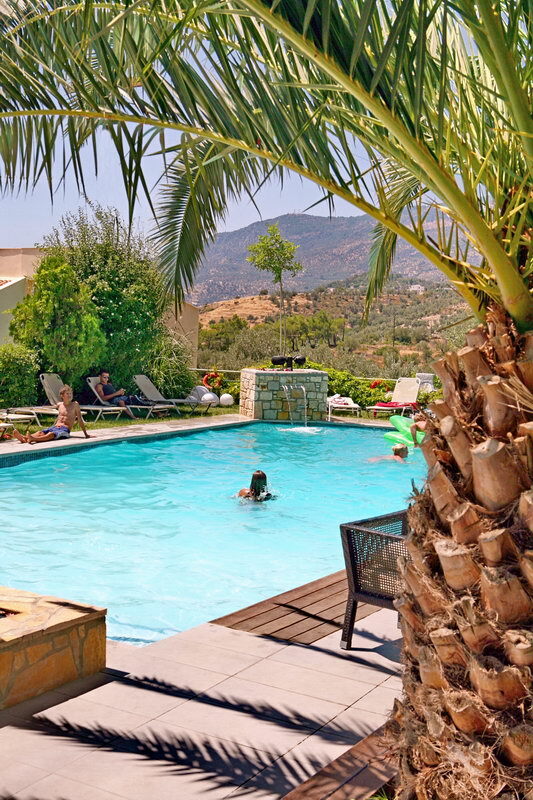 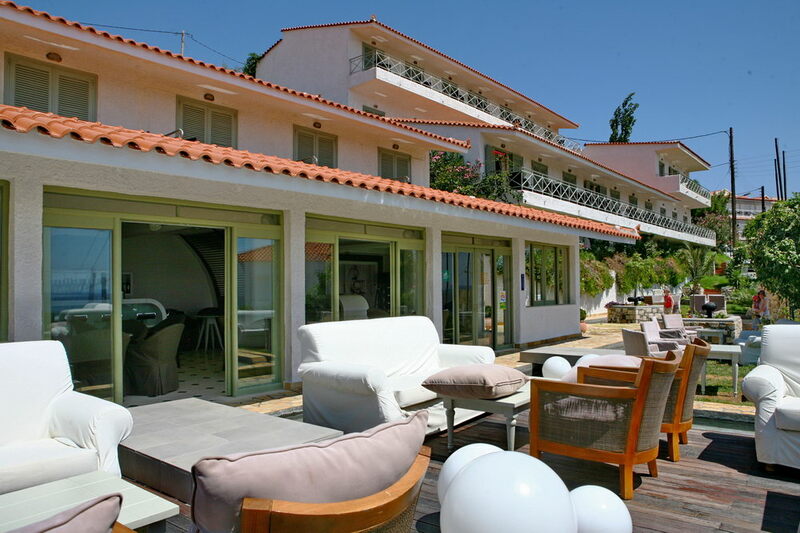 The hotel consists of 50 double rooms, all with wonderful views, fully equipped for a comfortable and relaxing holiday. 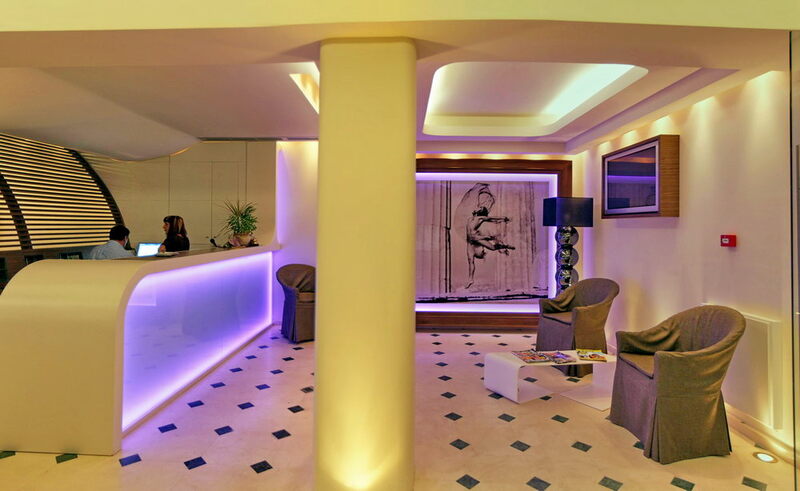 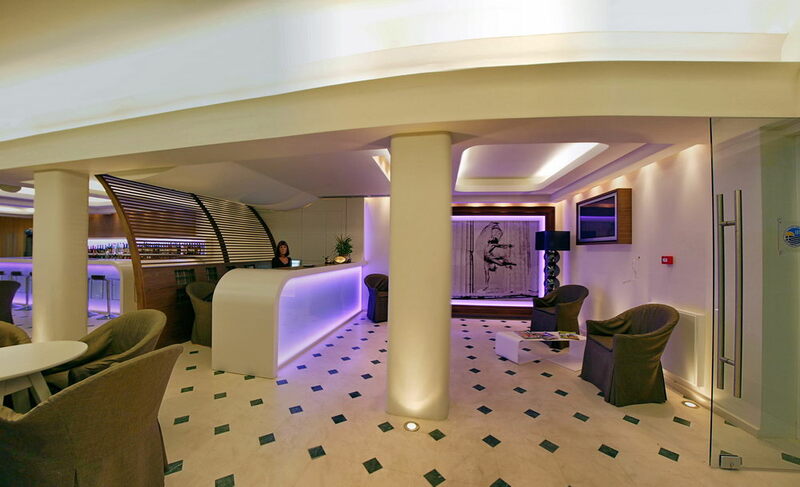 We wish you a pleasant stay and look forward to meeting you and up close.